Usually in FMIS, issuing all cheque is made by Payable Officer and all issues have to go through the Pay Cycle since this function only allows issuing cheque for many mandates at a time and can total many payment mandates on one cheque for the same supplier. 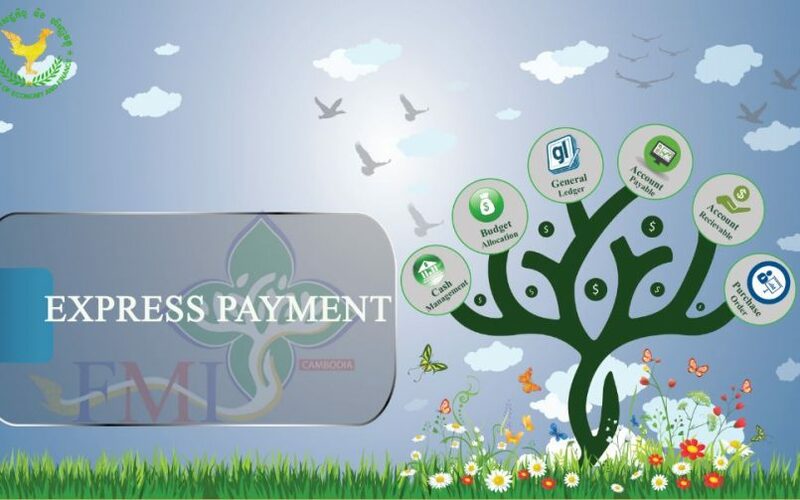 This new feature allows users to make payment according to their needs without going through Pay Cycle and following the scheduled requirements and any other approvals. Express Payment is right on the mandate page reducing complications and saving time.